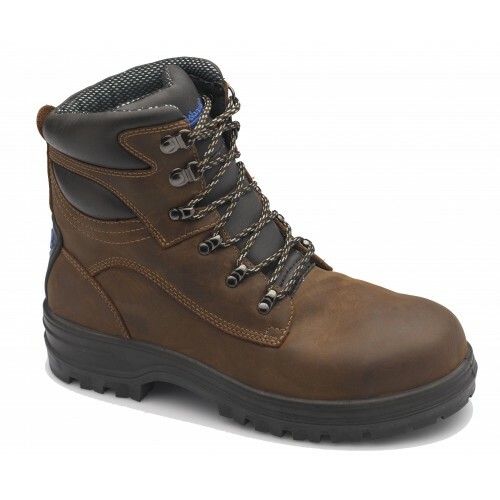 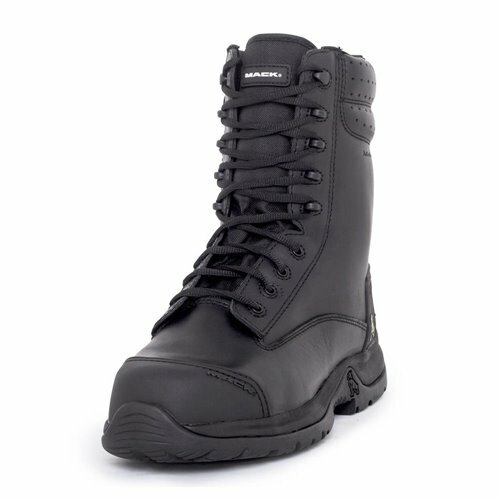 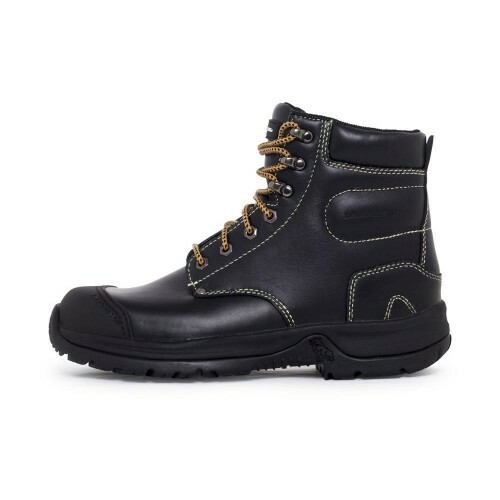 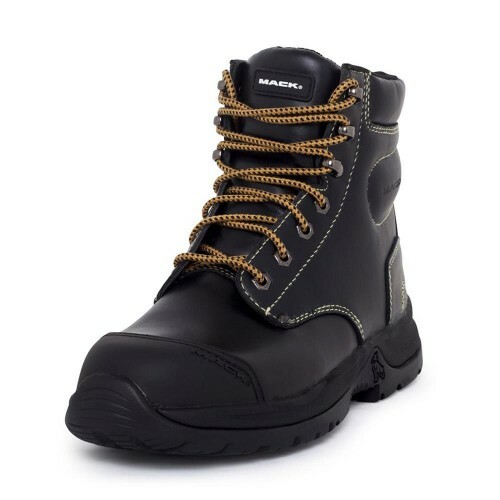 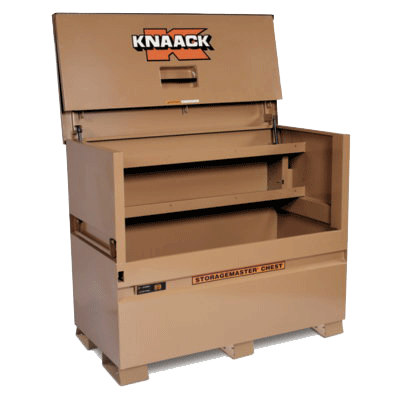 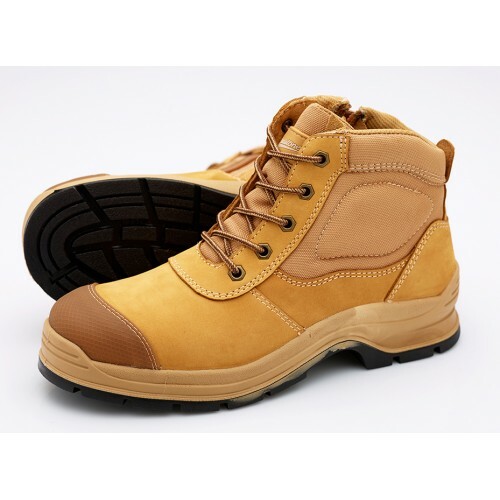 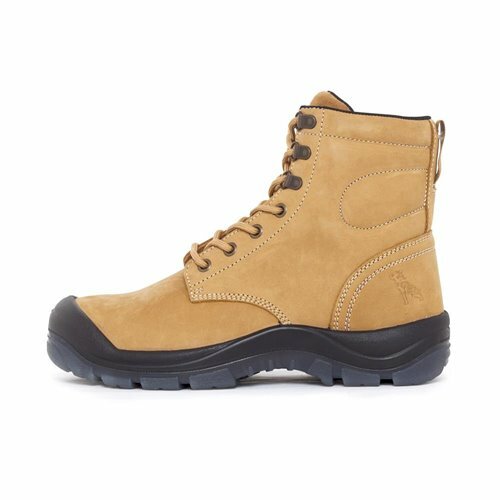 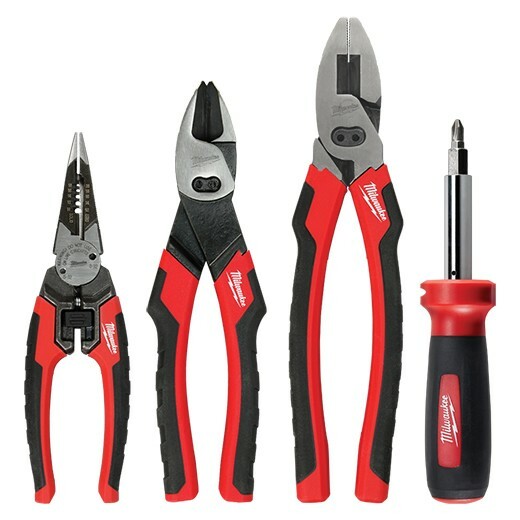 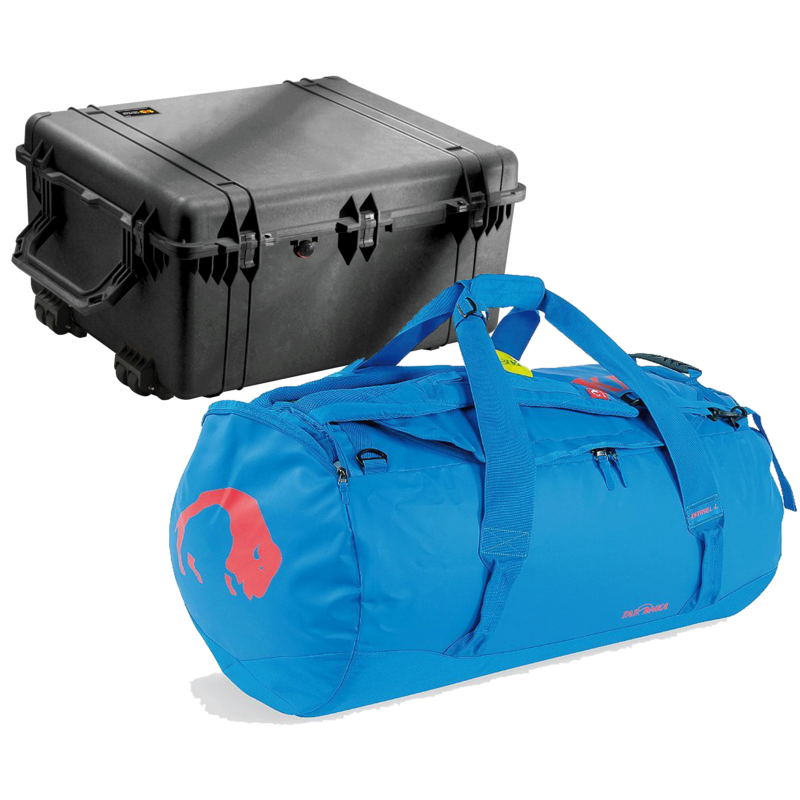 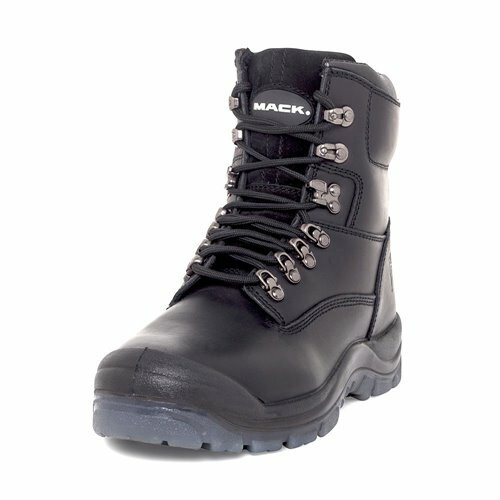 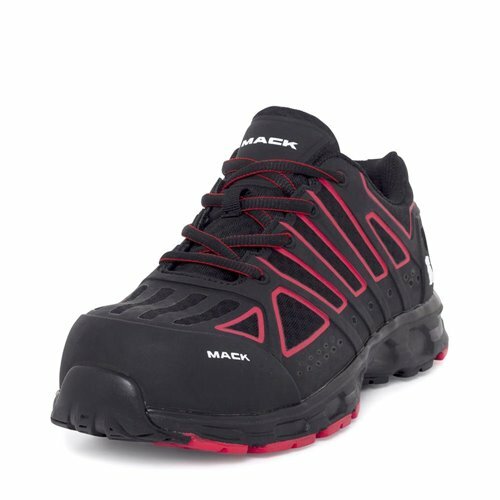 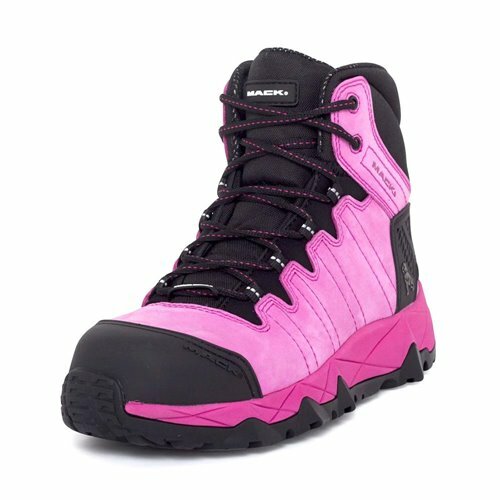 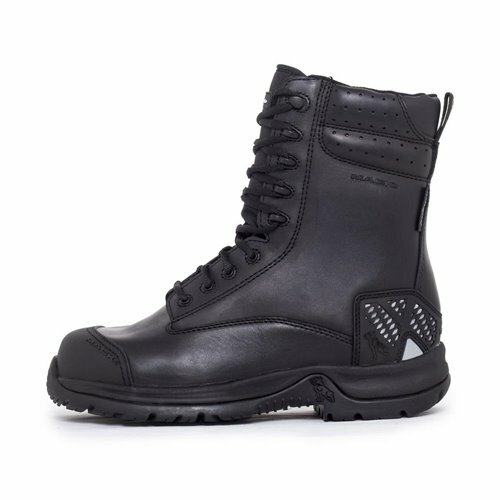 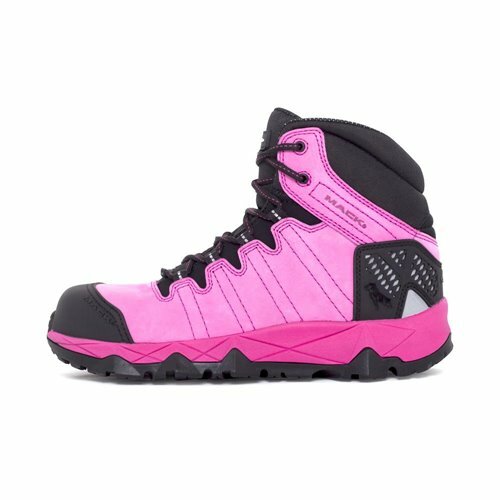 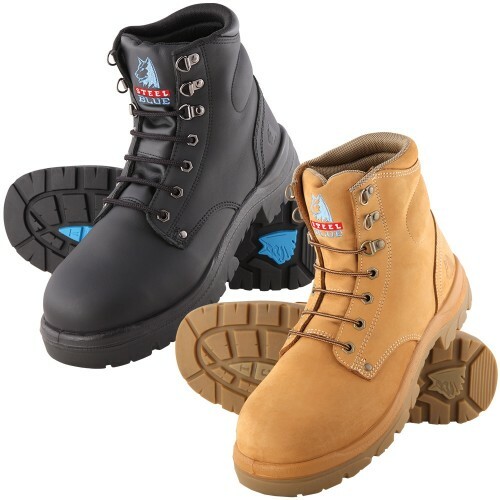 With such a wide variety of Work Boots to chose from, making the choice can be daunting. 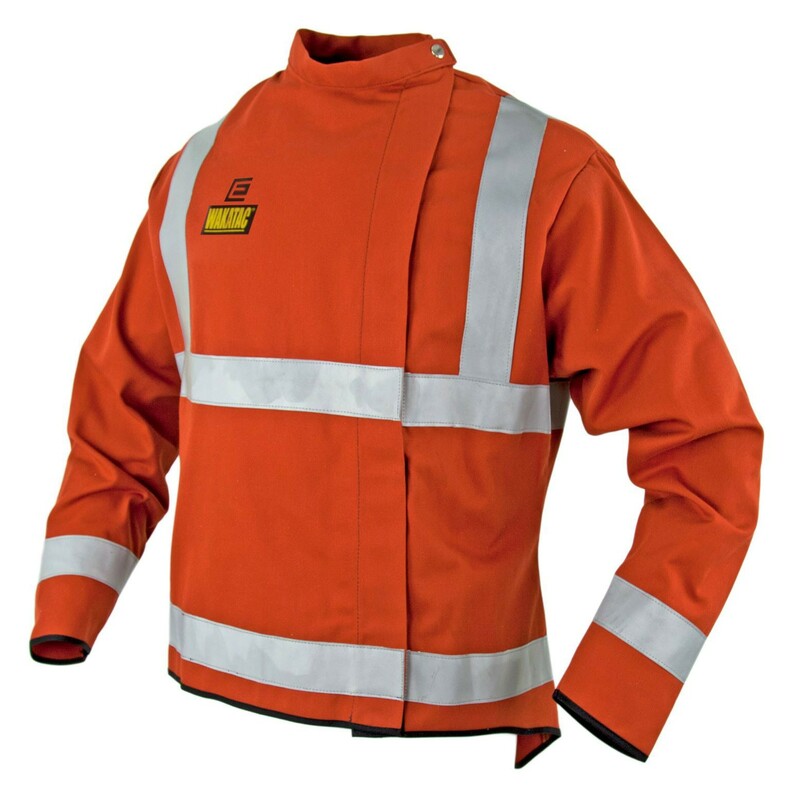 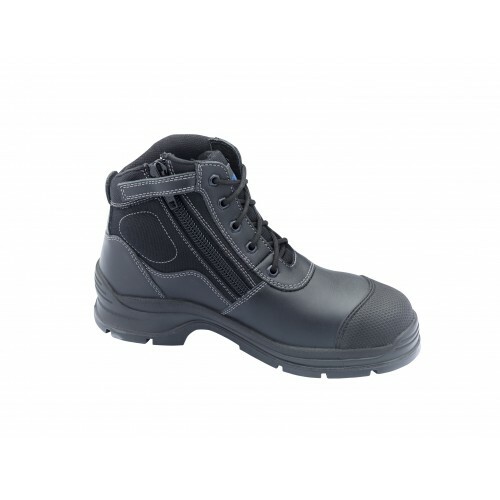 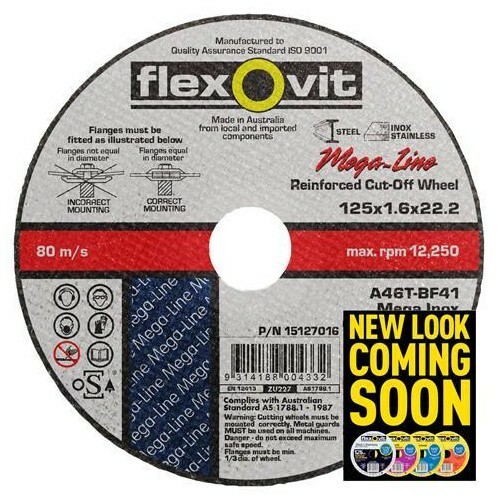 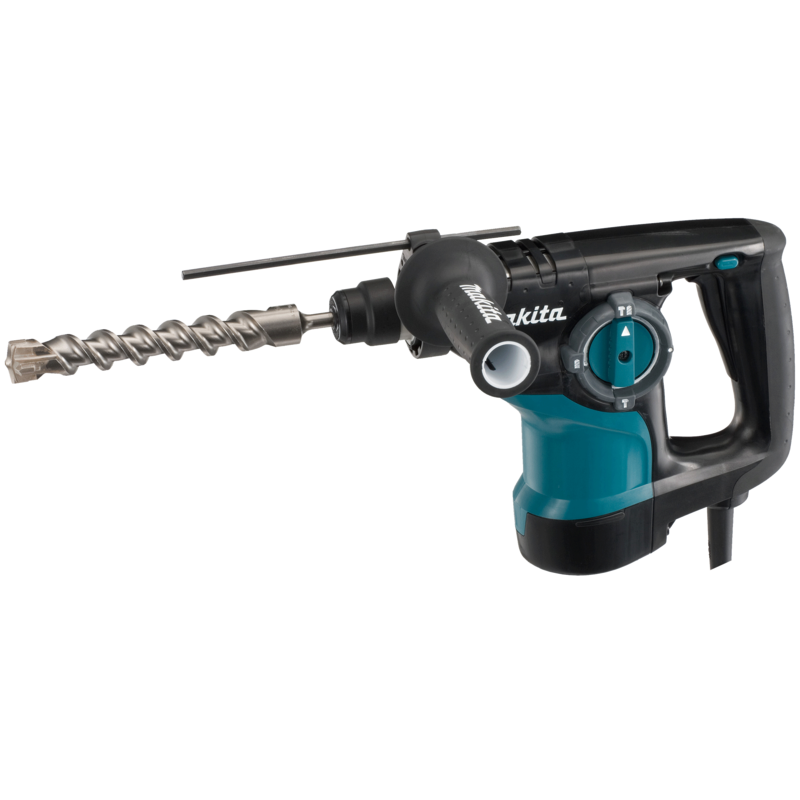 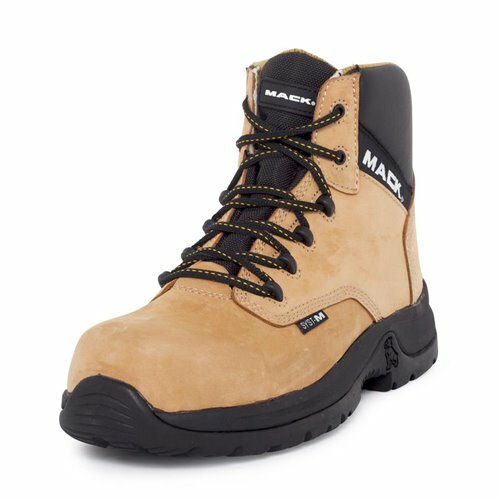 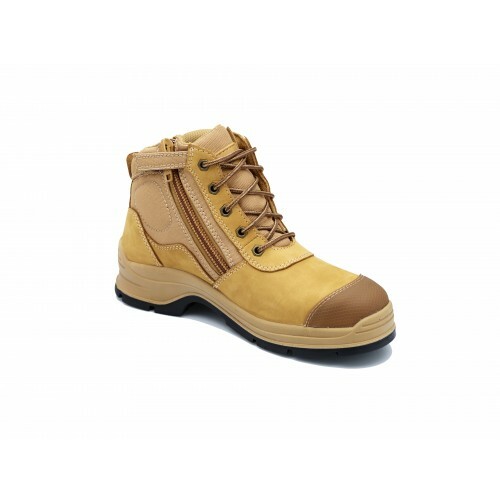 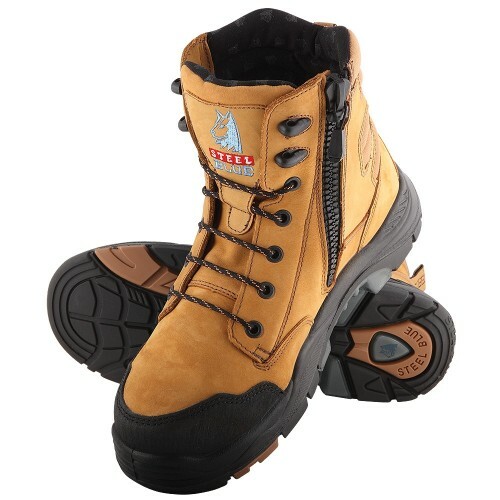 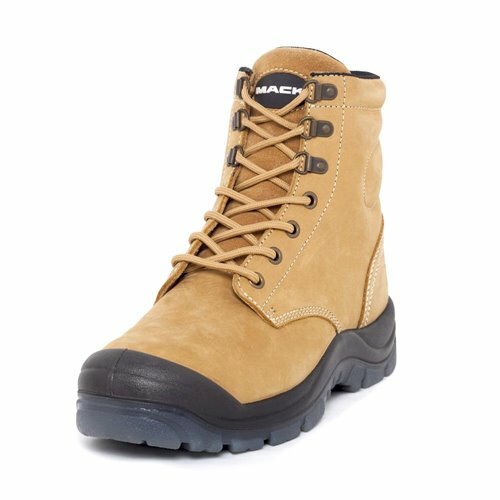 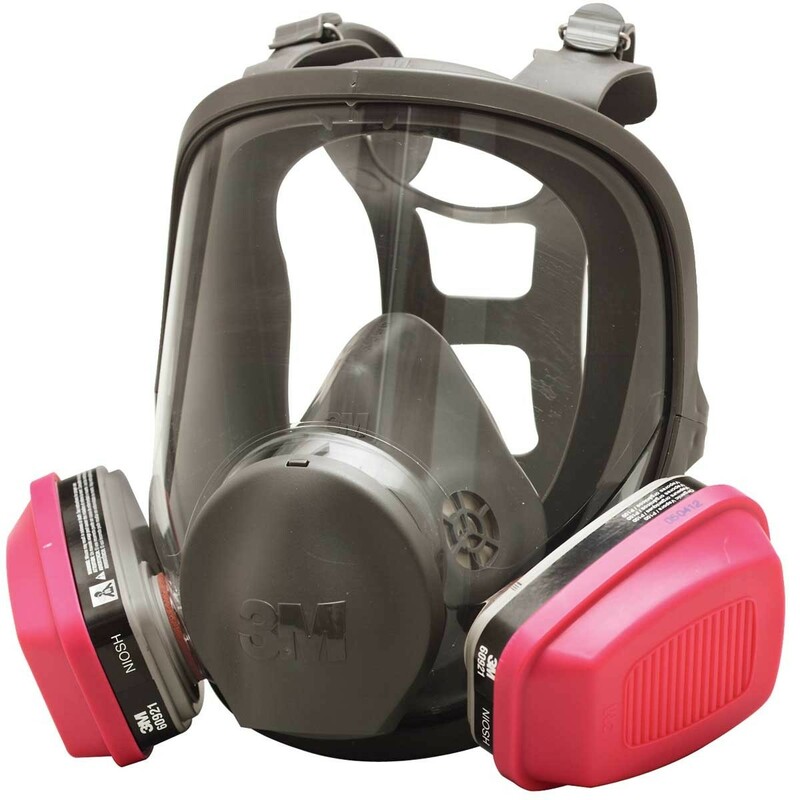 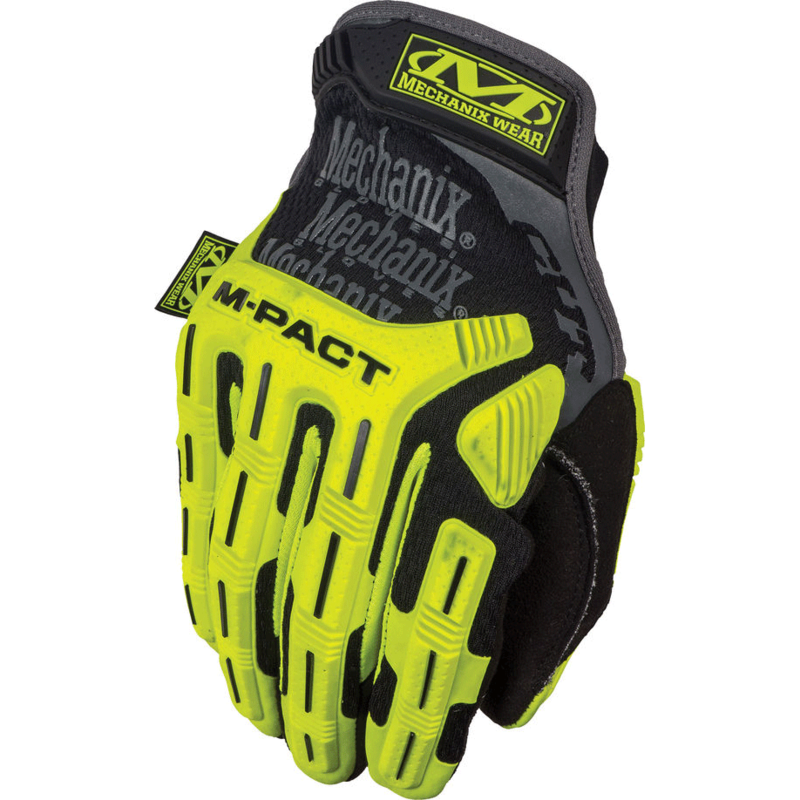 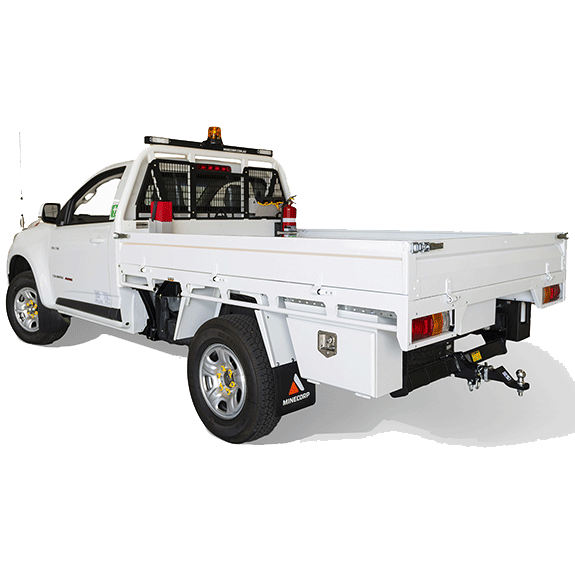 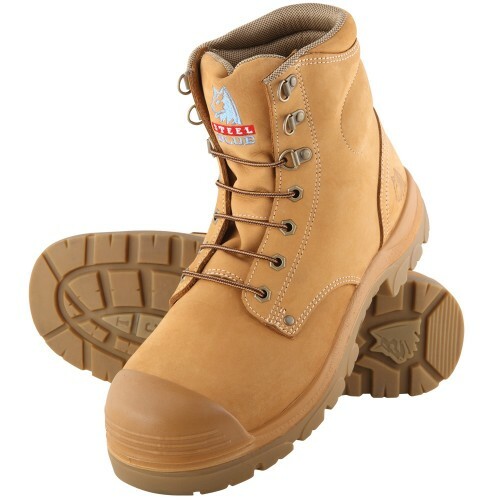 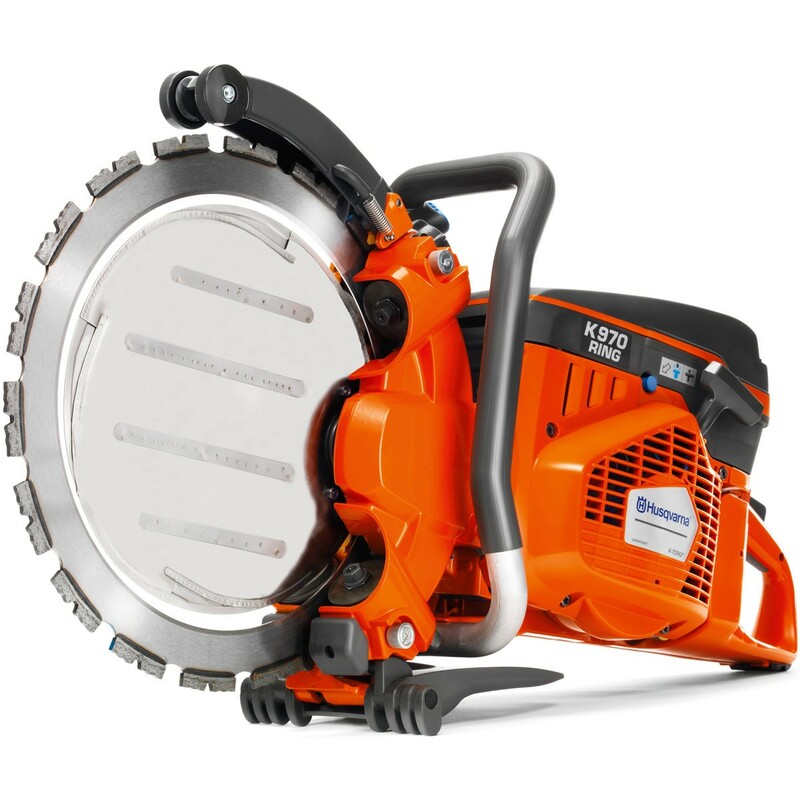 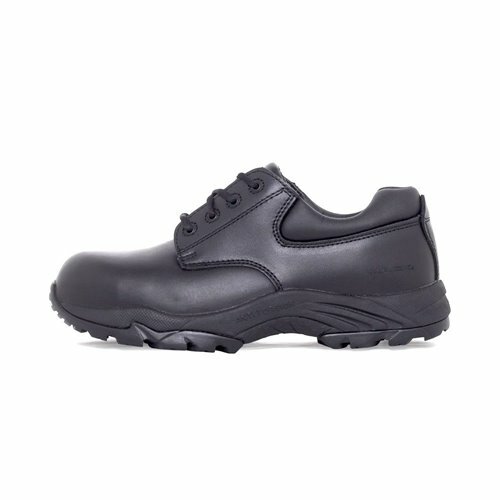 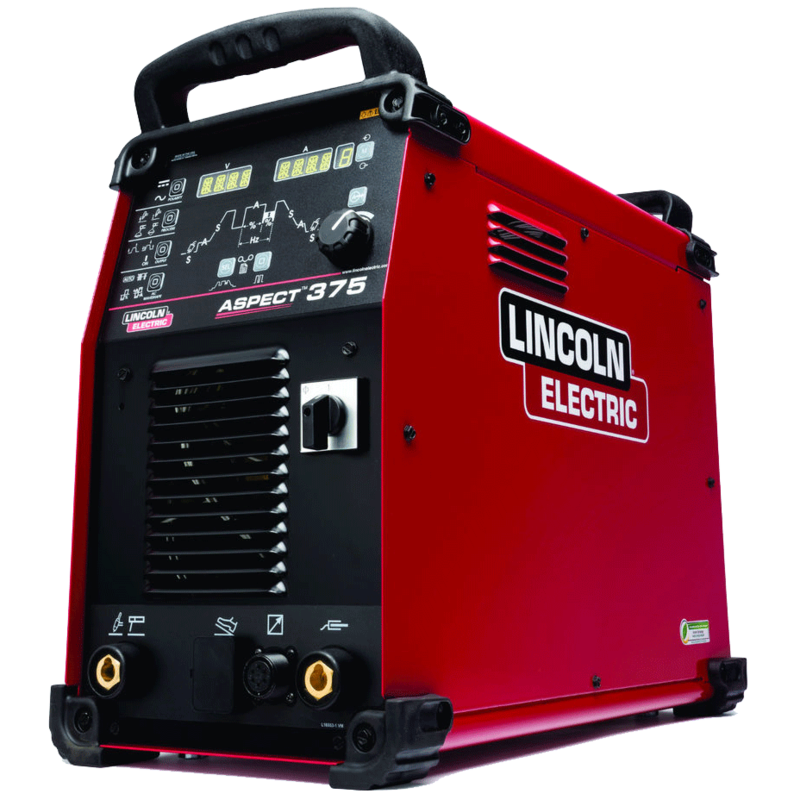 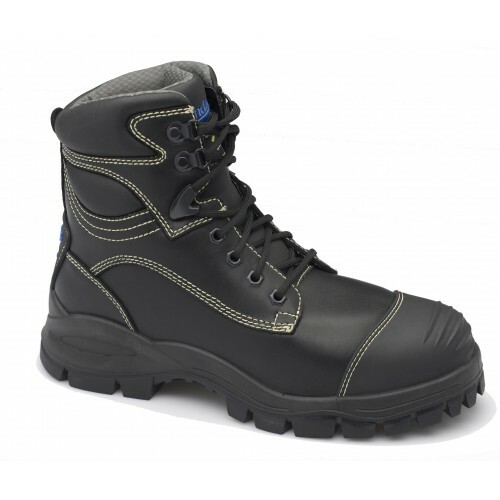 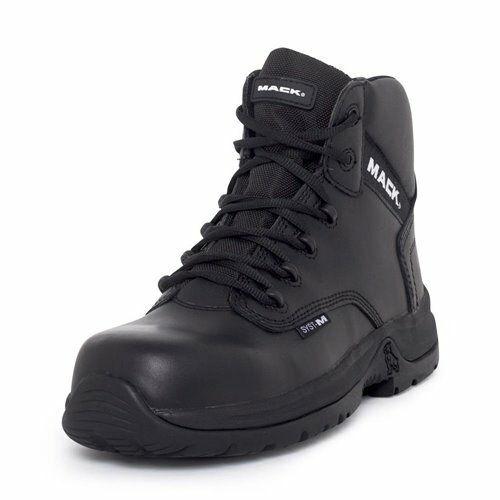 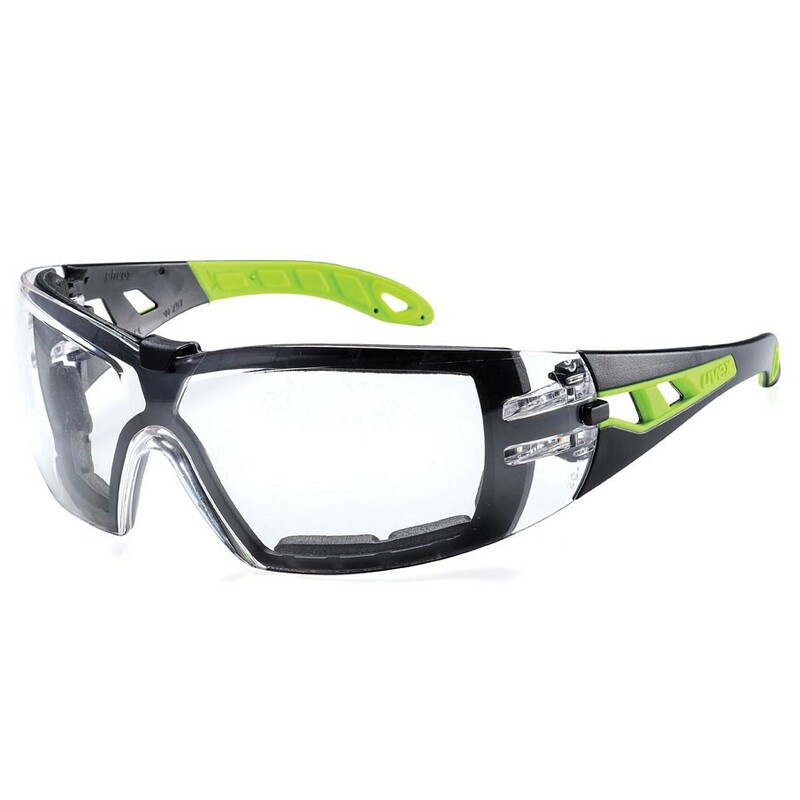 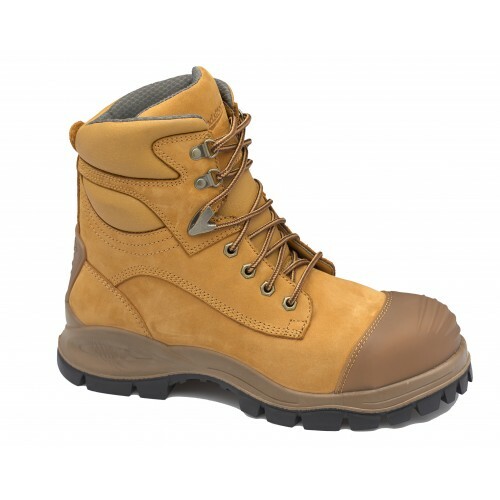 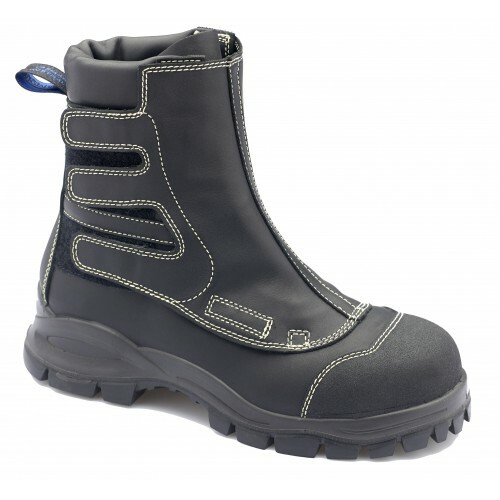 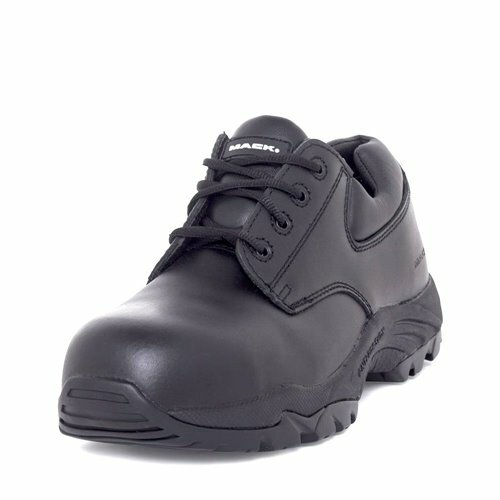 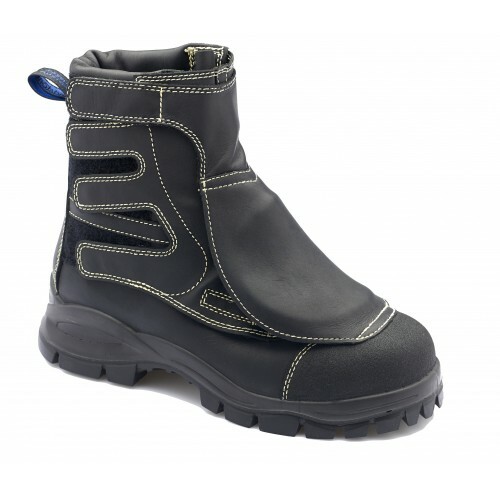 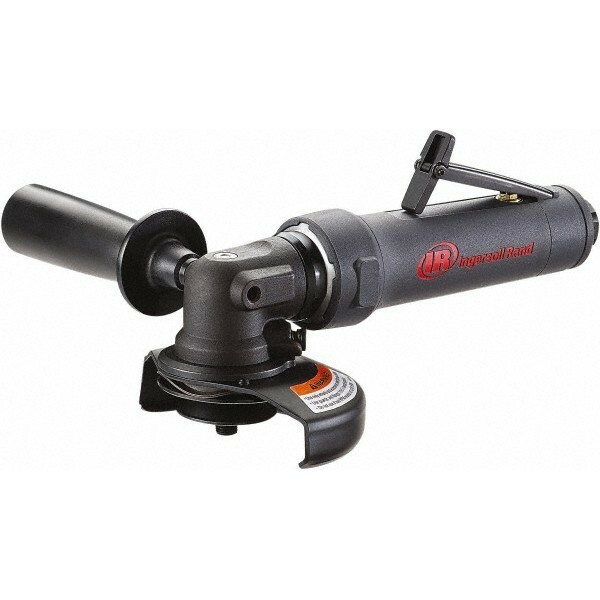 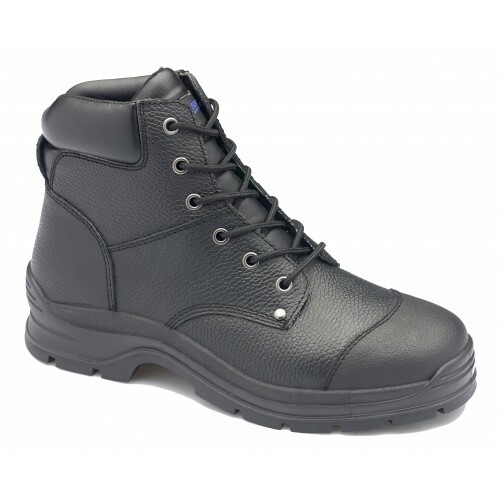 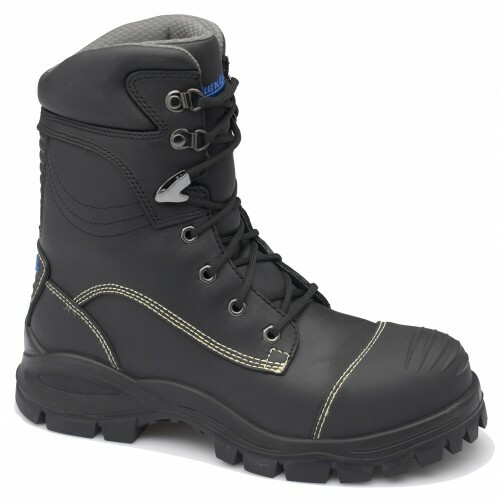 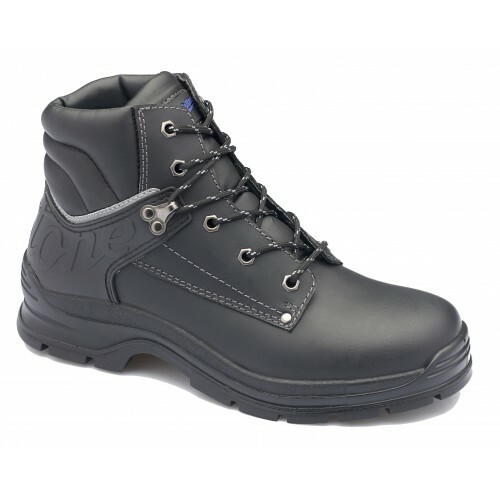 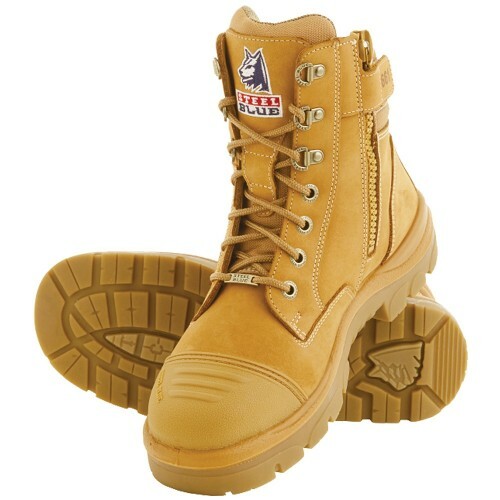 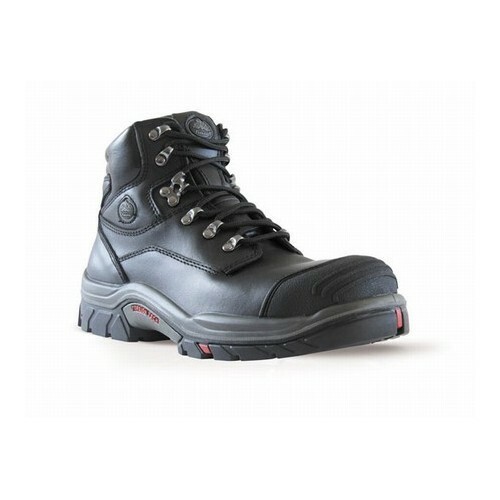 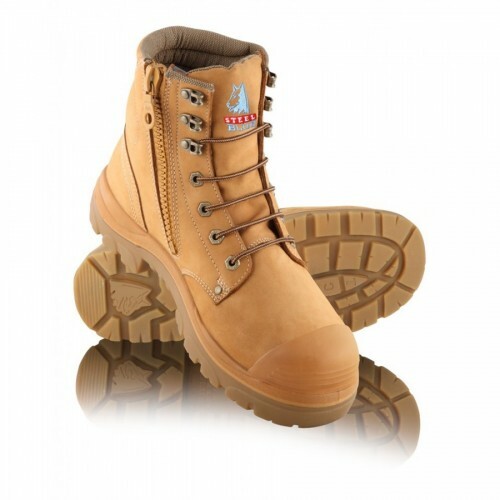 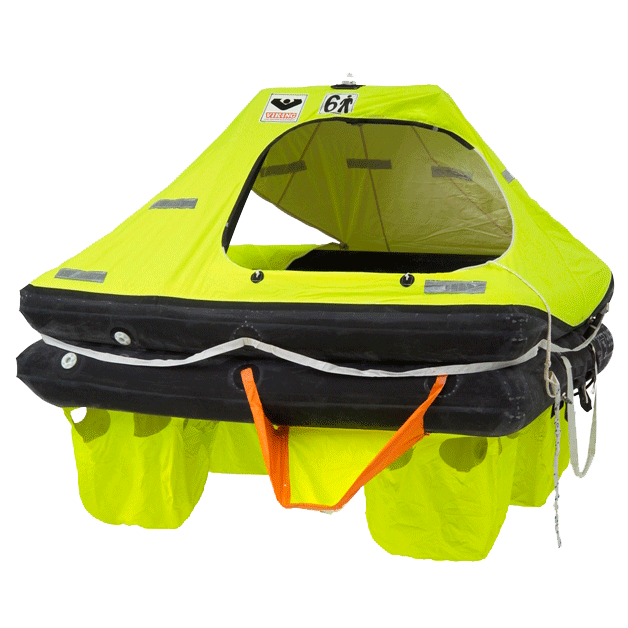 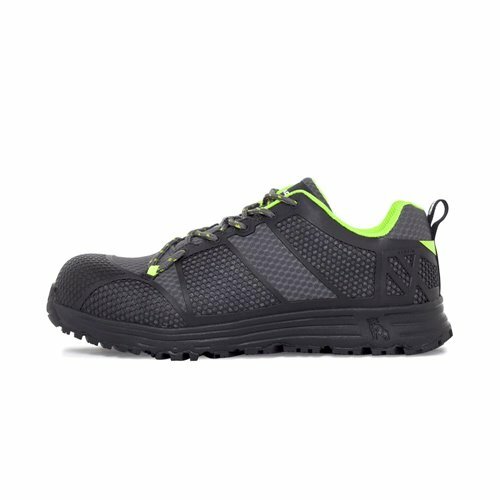 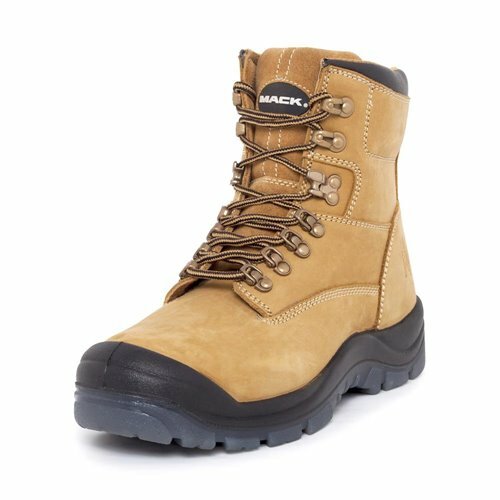 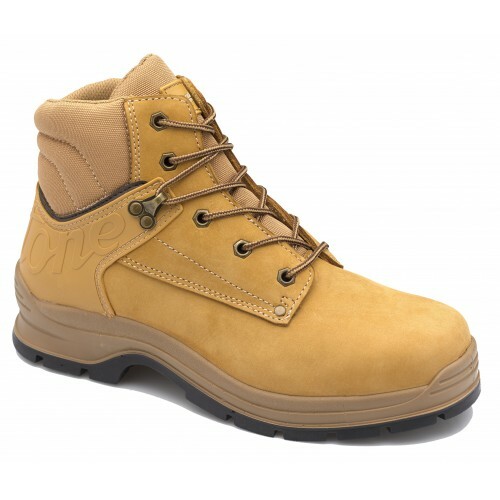 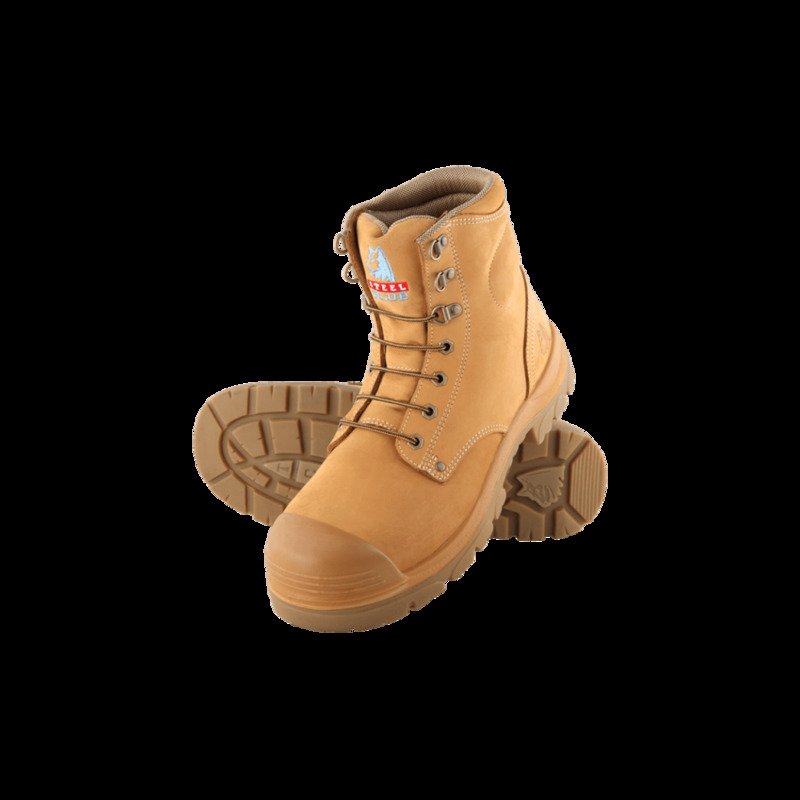 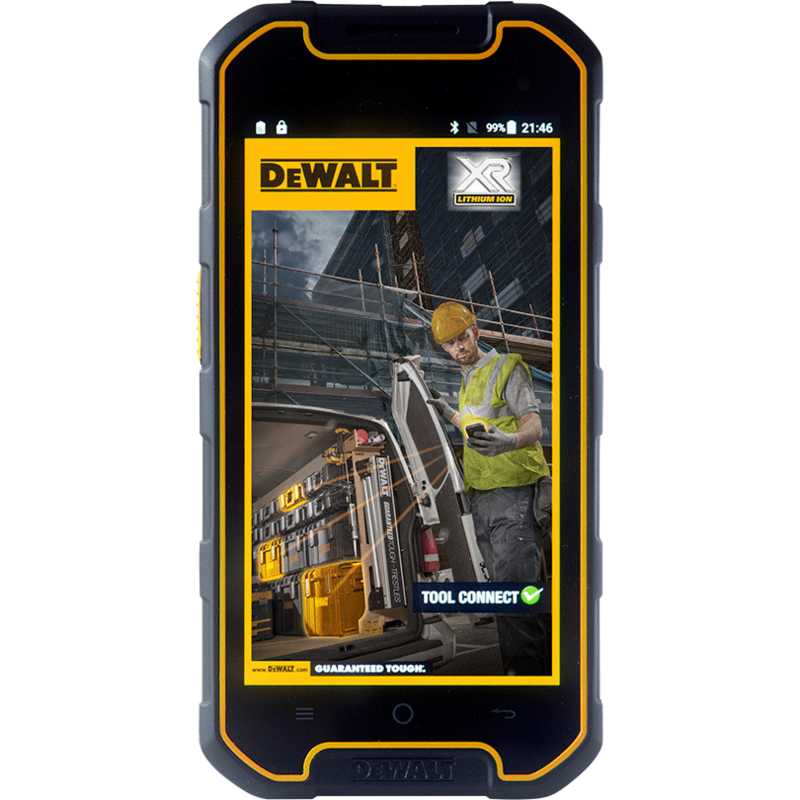 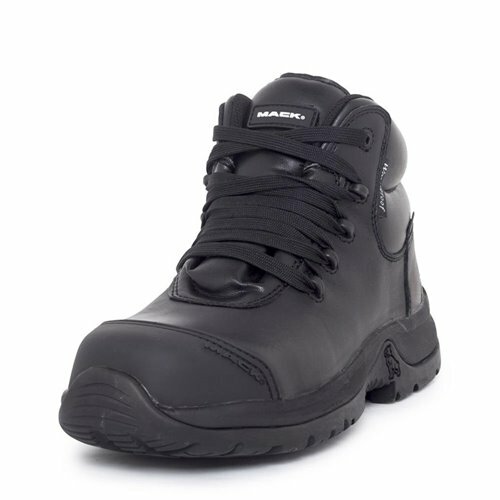 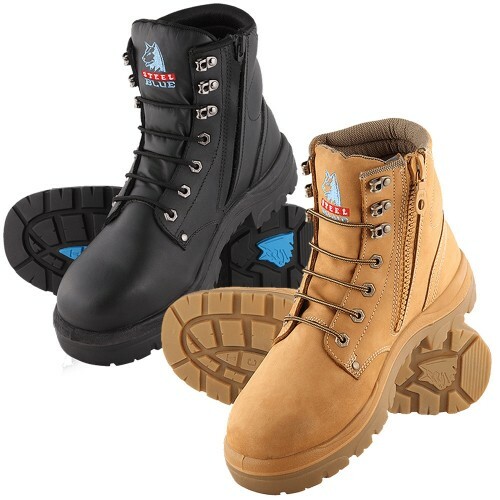 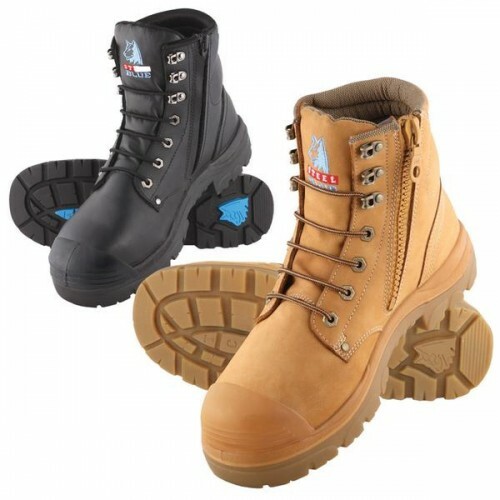 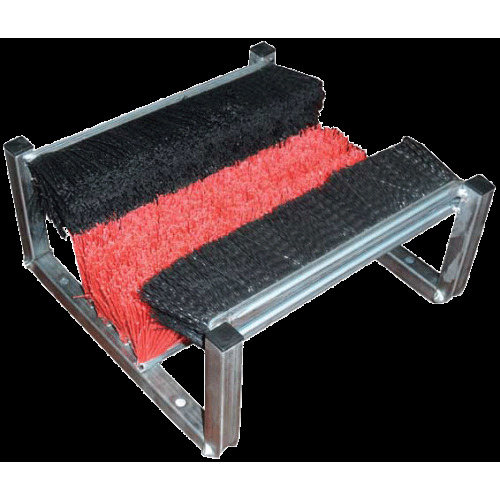 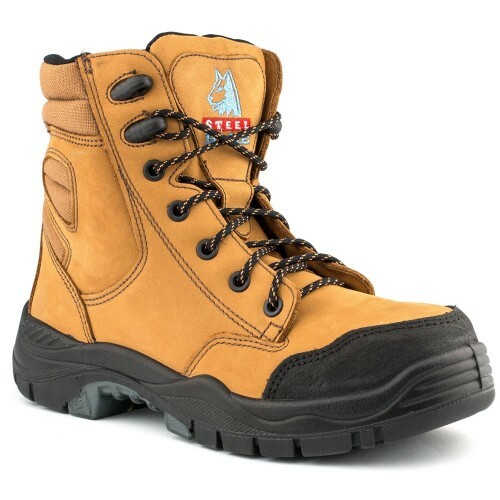 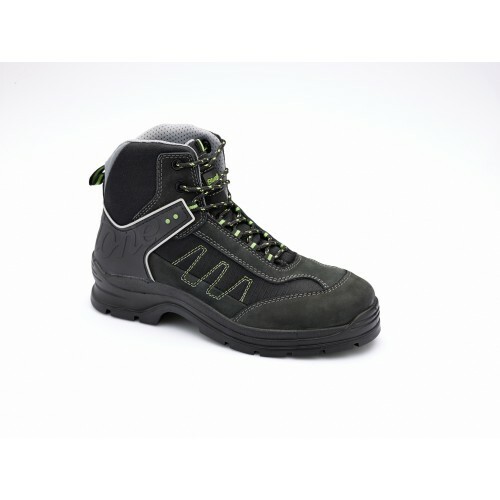 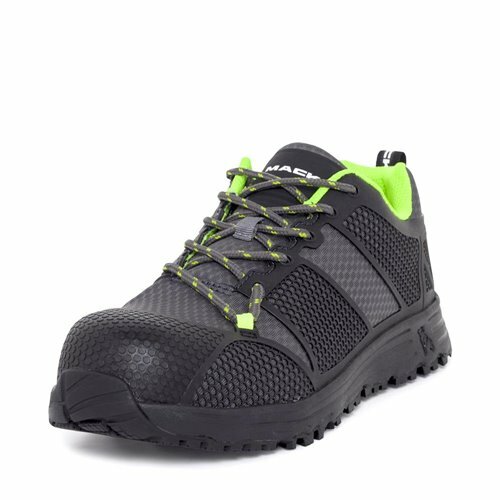 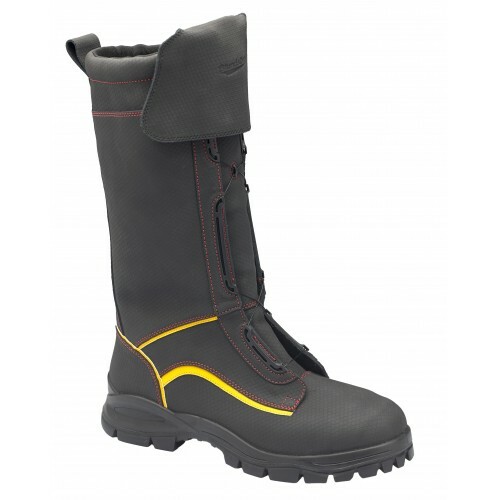 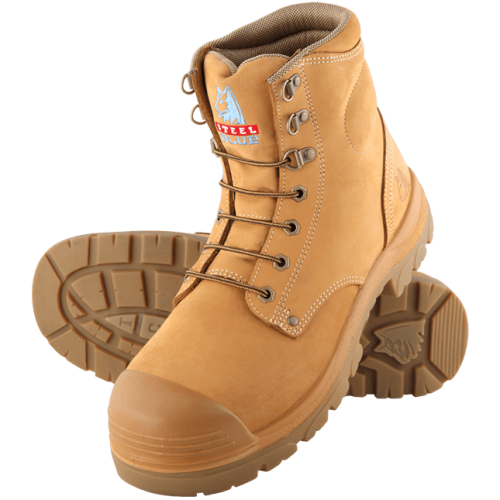 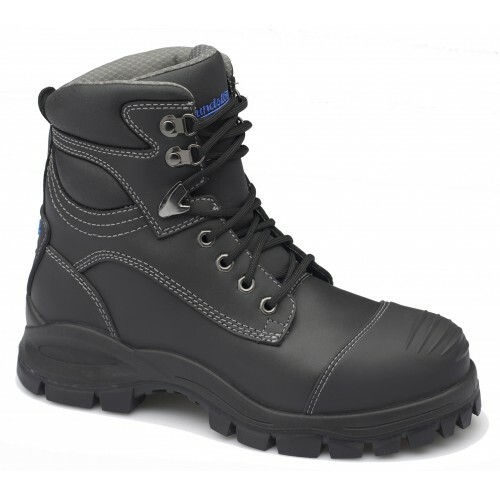 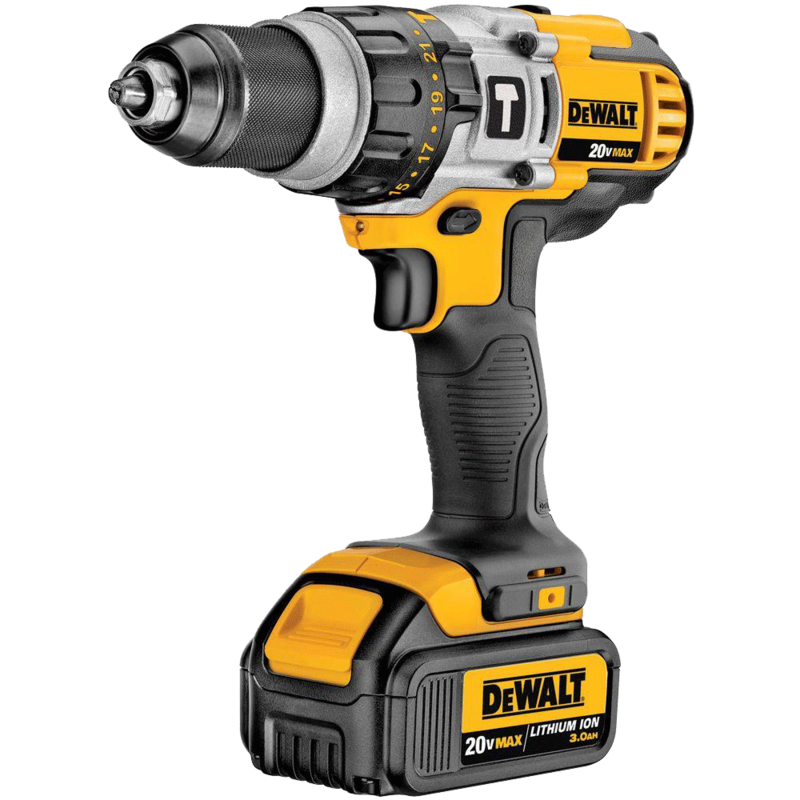 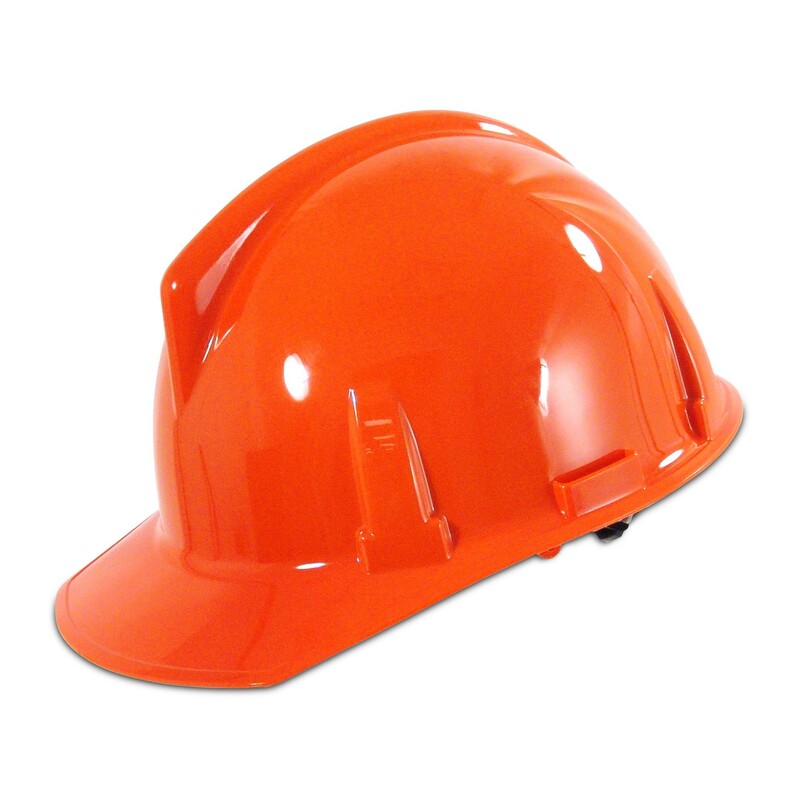 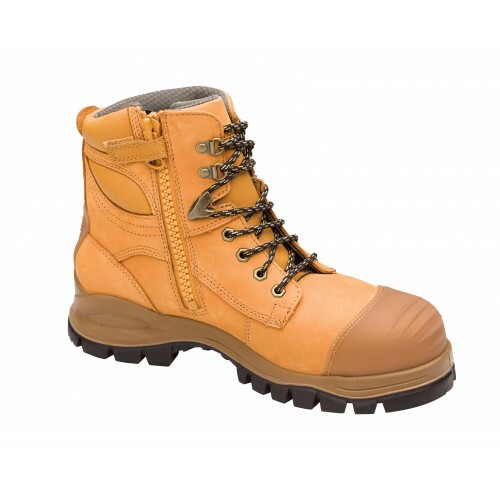 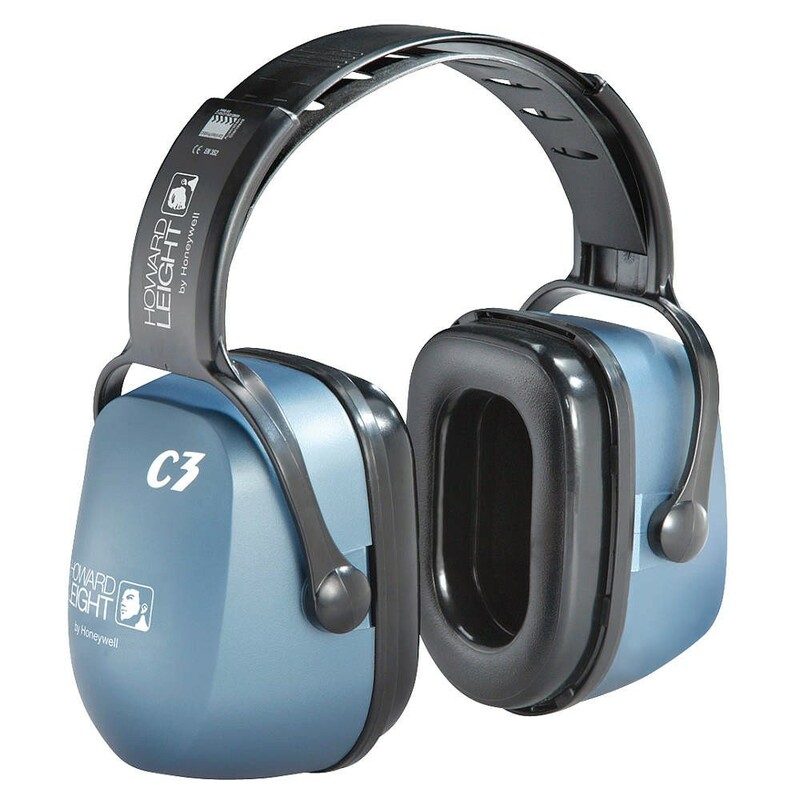 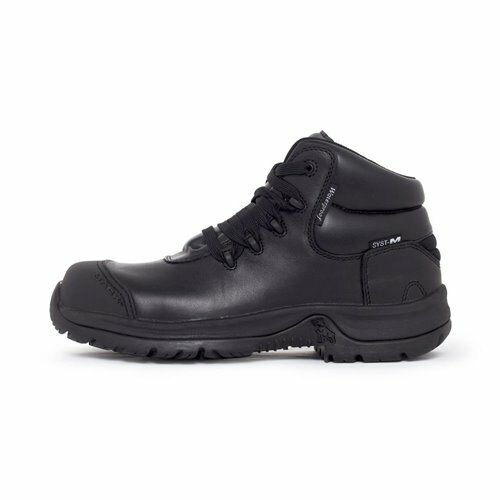 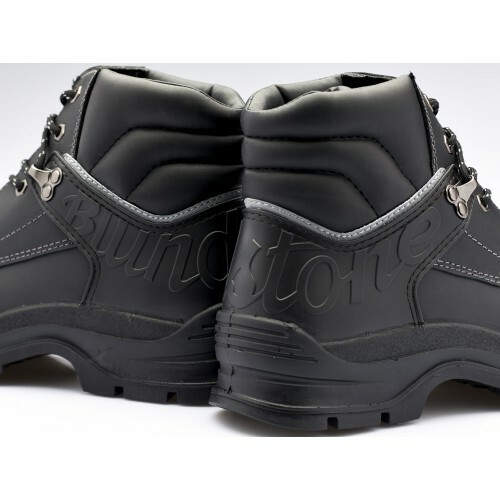 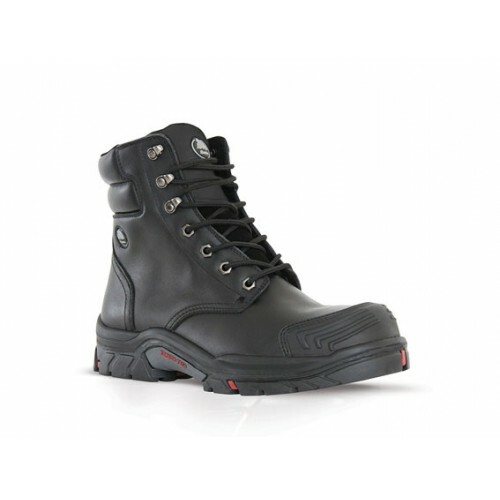 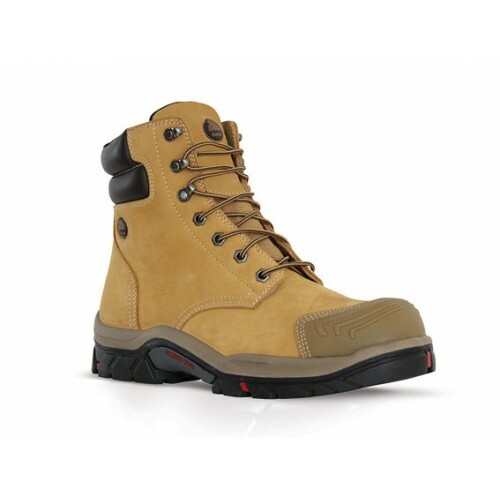 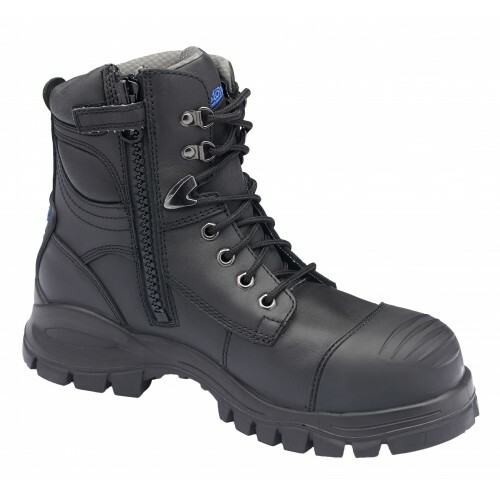 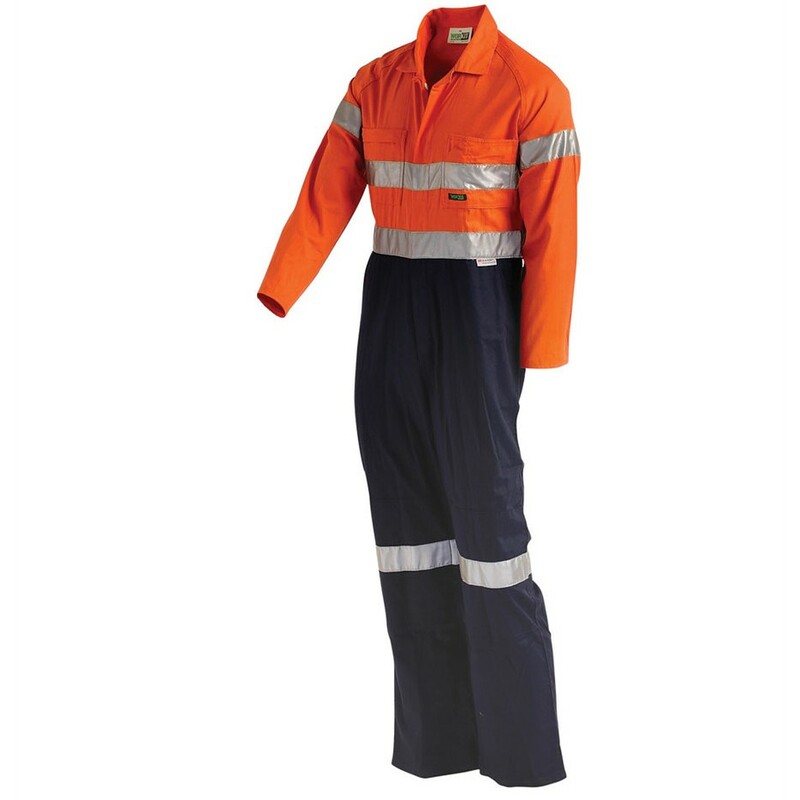 Speak to us about what style of Safety Boot works best for both you and the work undertaken. 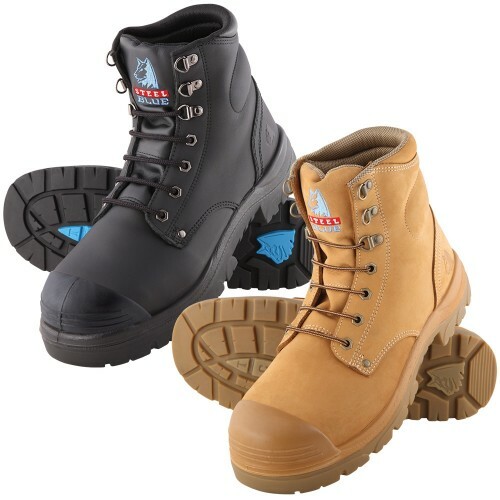 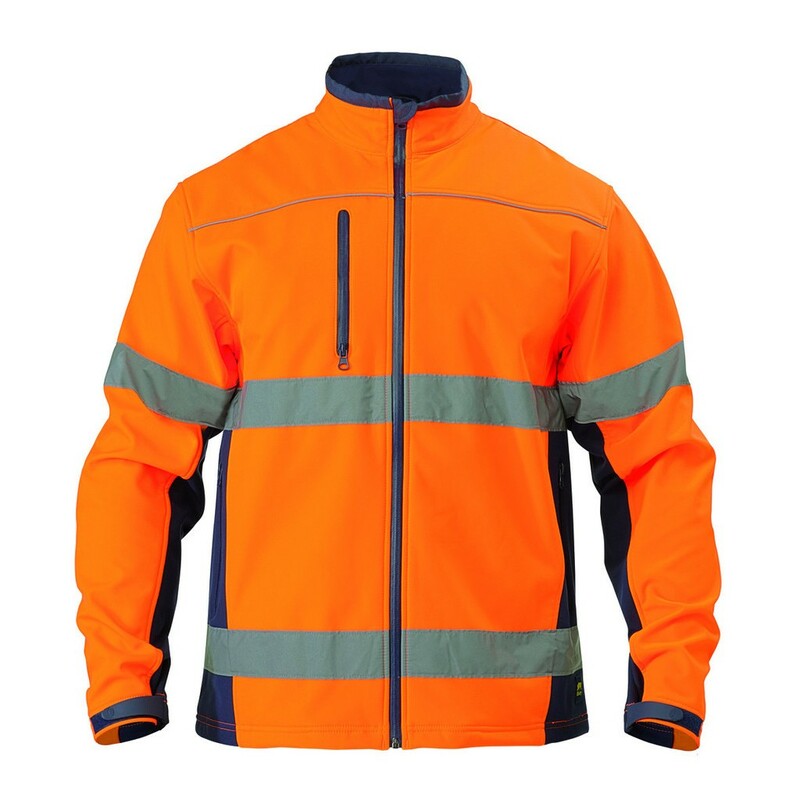 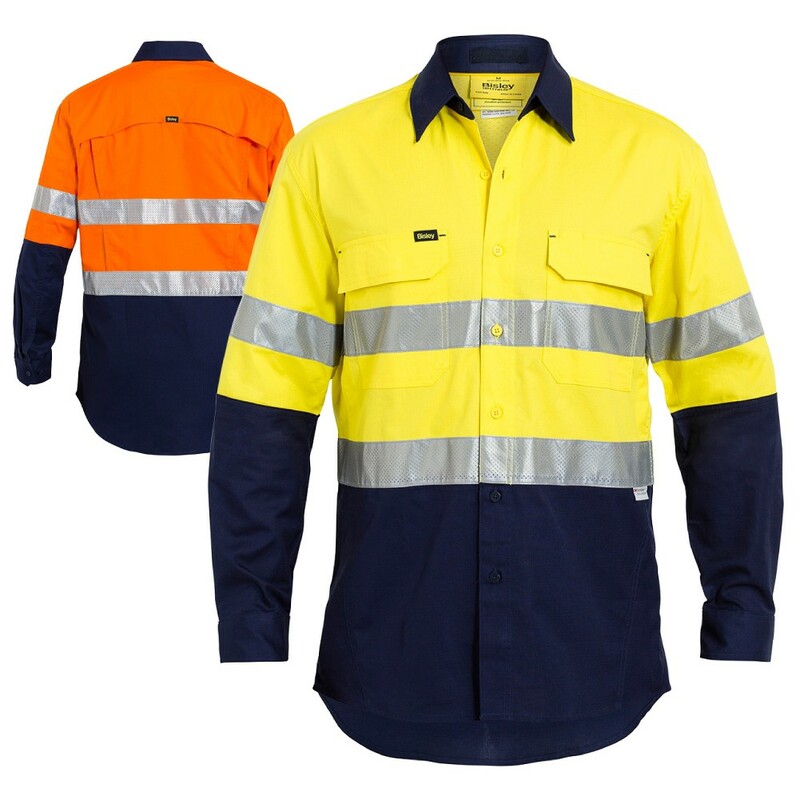 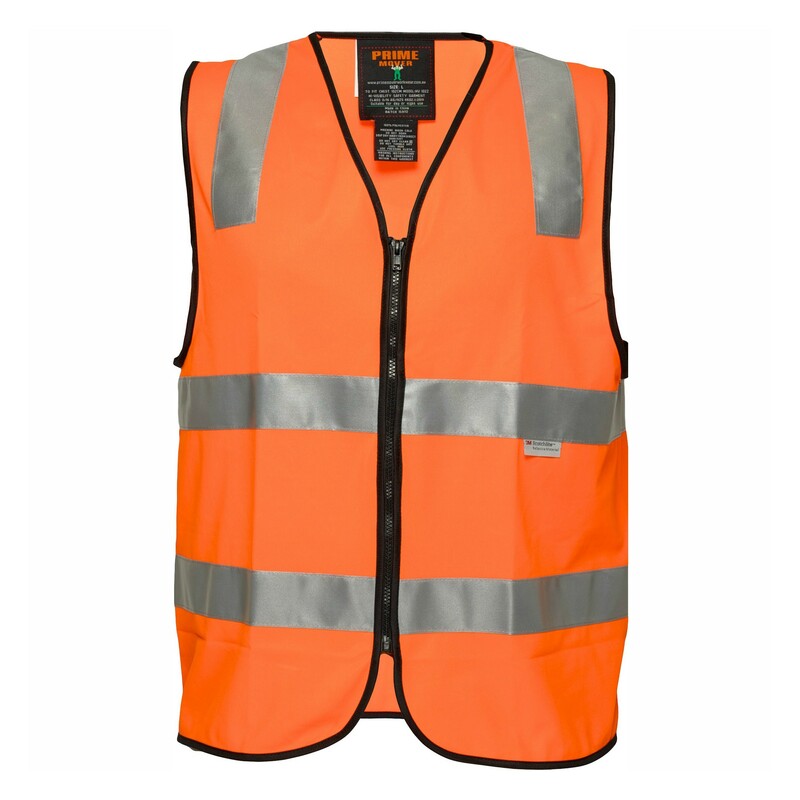 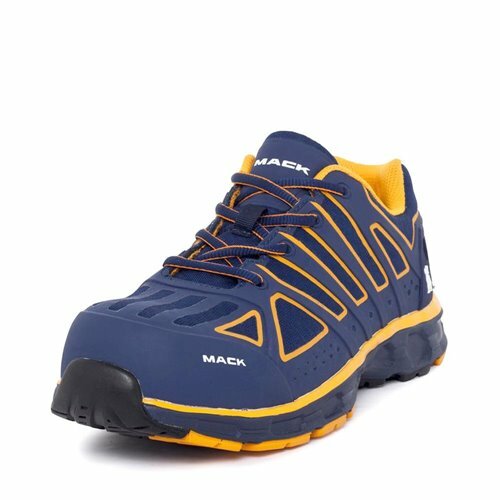 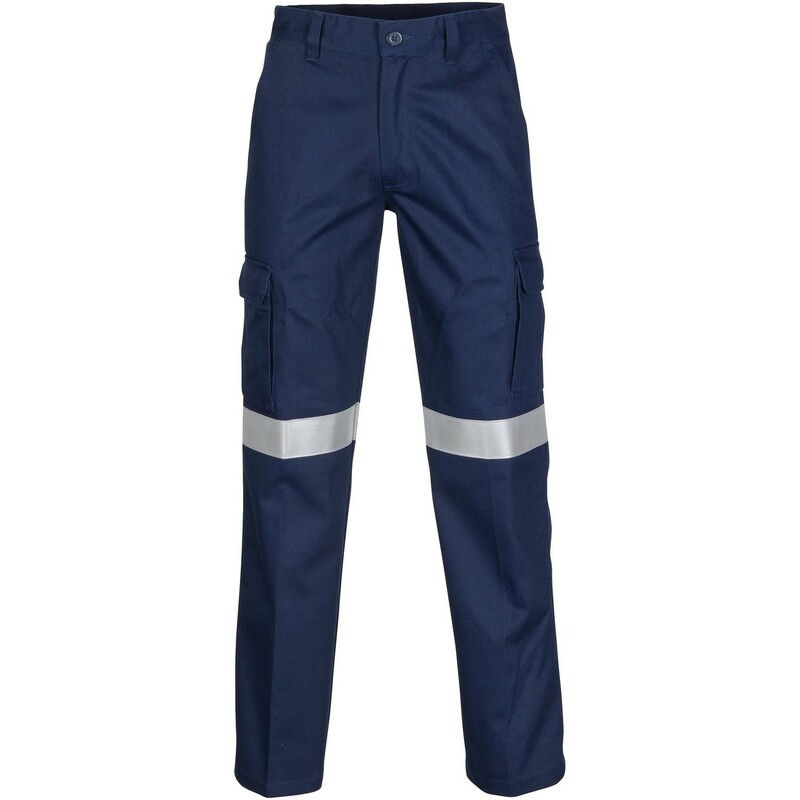 Shop brands like Steel Blue, Oliver, Magnum, Bata, Blundstone and Mack. 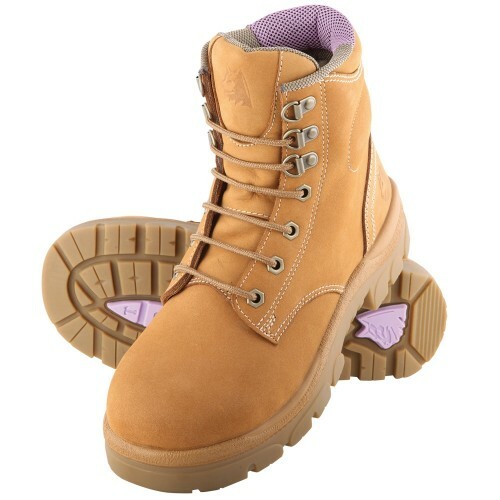 Lace-up Boots There are 86 products.